Mick Jenkins has shared two blistering new tracks ahead of his incoming album 'Pieces Of A Man'. The album drops on Friday (October 26th), and finds the Chicago based rapper following his 2016 debut 'The Healing Component'. 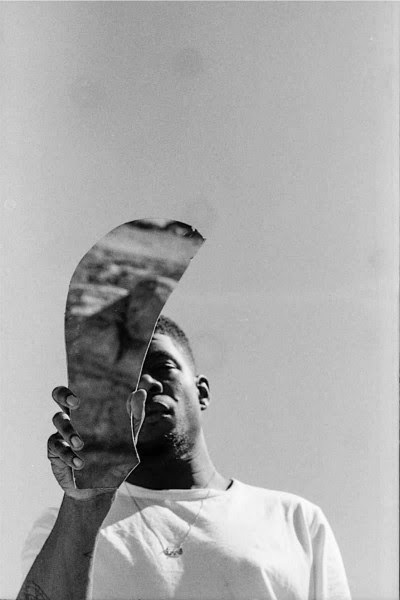 As a final preview Mick Jenkins has shared two new tracks, each showcasing a different side to his persona. 'Barcelona' is a dark return, with the murky production allied to some formidable bars from Jenkins; 'Padded Locks' meanwhile finds the rapper sparring against Ghostface Killah, a true union of stellar MCs.